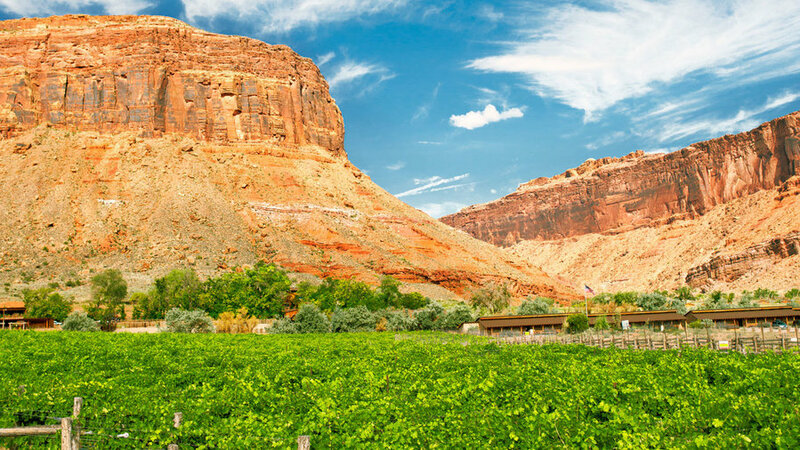 If your idea of the ideal honeymoon is that it’s fueled more by adrenaline than gluttony, then consider centering your post-nuptials in Eastern Utah’s tiny mining town-turned-outdoor adventure hub, Moab. Just five miles north is Arches National Park, a rocky playground primed for mountain biking, hiking, and gawking as the rust-colored terrain burns bright orange at sunrise and sunset. Moab Under Canvass gathers the best of both worlds—the star-studded night sky and cozy romantic amenities—at their glamping quarters. Cuddle up by the wood-burning stove or stargaze on your private patio before tucking into your safari-style tent. Splurge on a hot air balloon ride over the canyons, or a packed gourmet picnic to bring along for a day of adventuring. $. 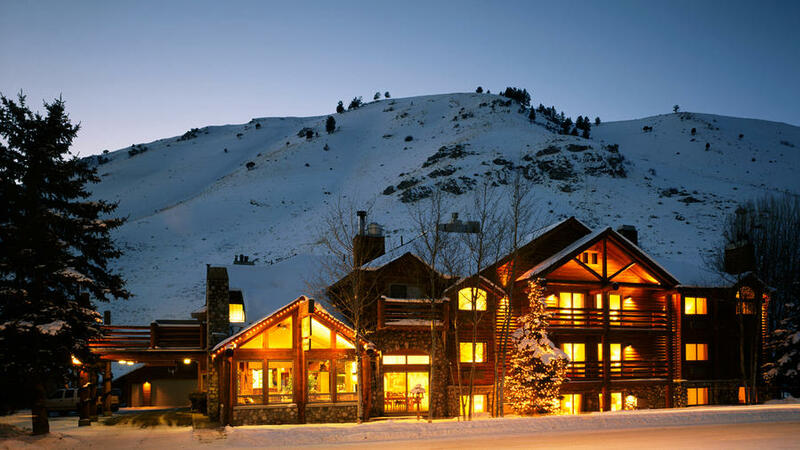 Jackson Hole offers the trifecta of romantic mountain getaway essentials: secluded high-altitude retreats, romantic candlelit dinners in cozy lodges, all set by an ambiance of serene cottonwood forests and the jagged peaks of the Tetons. Plus, with the vast majority of the natural beauty under government protection, Jackson Hole has some of the best doorstep activities anywhere, regardless of the season. The Rusty Parrot Lodge & Spa (pictured) sits 13 miles from Grand Teton National Park, and the rustic décor doesn’t compromise the fluffy robes, whirlpool tubs, or intimate firepits. Come evening, warm up with an aperitif at local distillery Wool and Whiskey, then head to The Kitchen for a dinner as memorable as the sunset over the Tetons (think truffled tuna and five-spice duck confit with a yuzu-soy glaze). $$$. Good news for bungalow buffs: Overwater cottages are no longer a 12-hour schlep from the West Coast. Now you only have to fly to Mexico’s , on the white sand shores of the Riviera Maya—just a short drive south of Cancun’s crowded beaches. 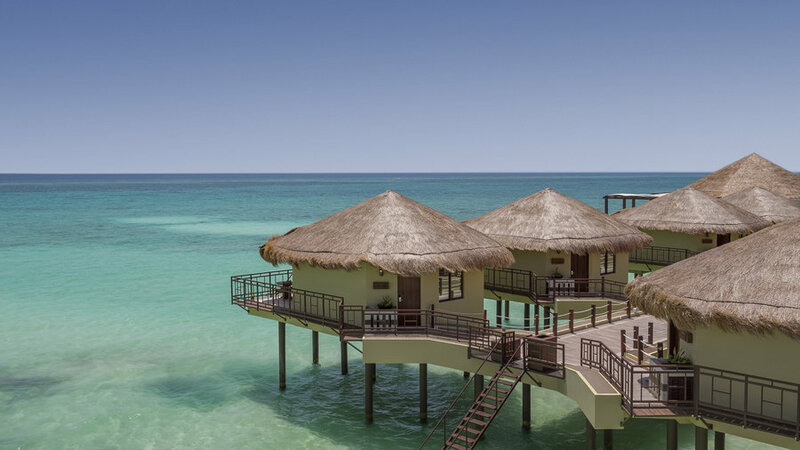 The 30 Palafitos bungalows hover over some of Mexico’s purest waters, and each abode comes with its own private plunge pool, glass-bottom floors, butler service, and ladders to tempt you from your veranda into the bathwater-warm Caribbean. You could spend nearly all of your time in the bungalow and never feel guilty, but the stretch of beach bordering the pier with sand the consistency of masa begs to be experienced. And with its own private restaurant exclusive to bungalow guests, you can just lay low. $$$$, all-inclusive. For those who don’t ascribe to the philosophy that it’s only a honeymoon if you’re on the beach, Palm Springs poses as a more than worthy counter argument. In lieu of sandy swaths, there are discreet peaceful pools (Korakia Pensione). 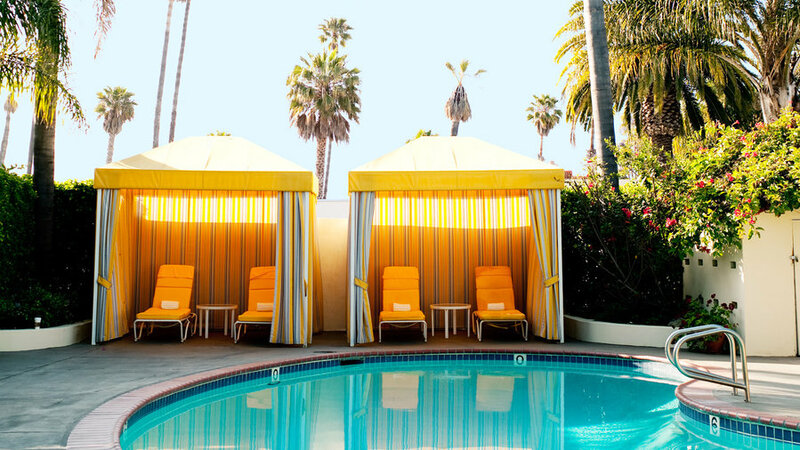 Airy cabanas for couples massages are plentiful (Spa Resort Casino) and with the Uptown neighborhood being revitalized by L.A. artists and restaurateurs, there’s an added dose of cool. 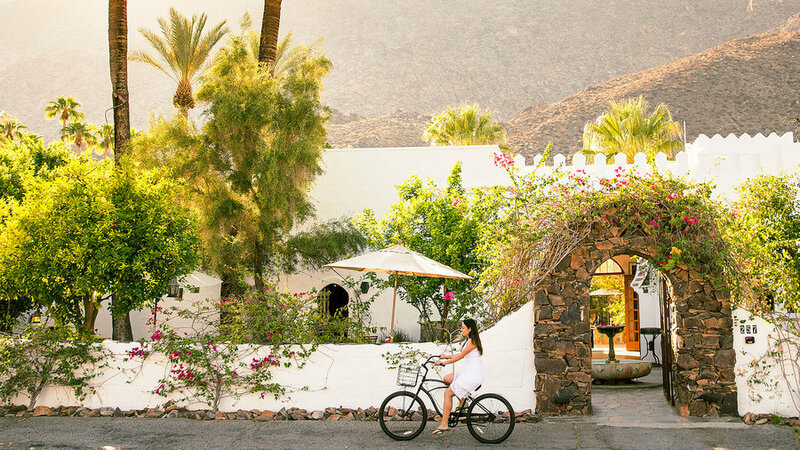 Hotels offer a choose-your-own adventure-style setting, so whether your a social butterfly couple (The Saguaro), looking for privacy (Movie Colony Hotel), or just seeking a dash of old school Hollywood romance (Riviera Palm Springs), you can have your pick. If only wedding planning had been that easy. $$-$$$. Don’t let the warm evenings, sparkling water, and tall skinny palm trees fool you—Santa Barbara is not a remote tropical island. 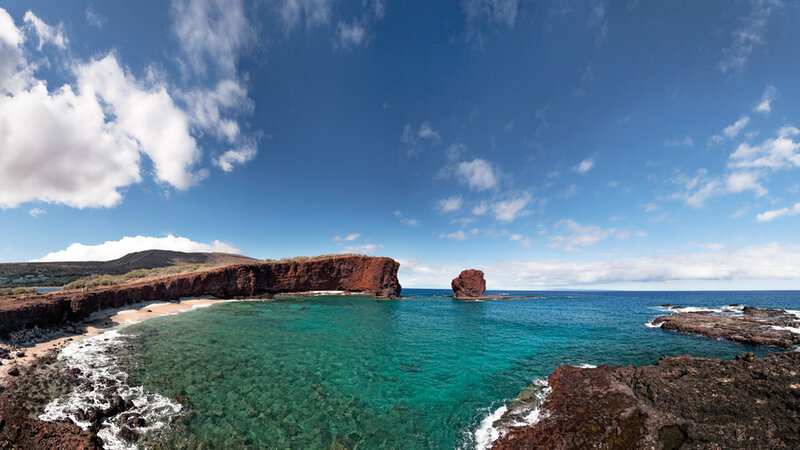 Yet it may as well be, with year-round sundress-friendly climate, crazy fresh seafood reeled in just off shore, and a trove of romantic restaurants. For a stress-free honeymoon, nix the challenge of too many logistics by placing yourself in the Funk Zone, a quaint walkable neighborhood filled with cozy dim-lit restaurants (we love The Lark), mid-century-inspired wine tasting rooms (check out Drake Wines and try the pinot), and inspiring art galleries like The Arts Fund that serve as conversation pieces. Plus, the beach is just a stone’s throw away, and dependably perfect for strolling at sunset. $$-$$$. 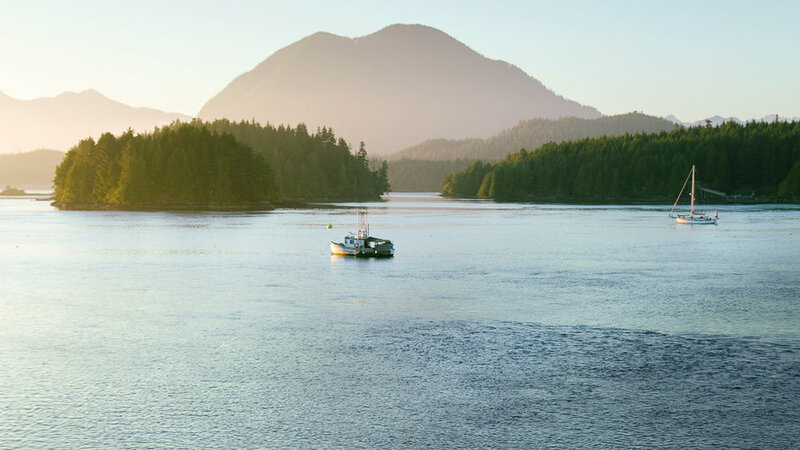 Tofino may not have the white sand beaches of Ka’anapali, but what it lacks in swaying palm trees and frothy shores, it more than makes up for in bubbling natural hot springs and lingering 10 p.m. sunsets. This funky little surf town on Vancouver Island’s rugged west coast has a romantically-wild air, best experienced by chartering a boat or a 20-minute float plane to Hot Springs Cove, secluded geothermal hot springs surrounded by old-growth cedars. Enjoy epic tidepooling, including searching for sea stars and neon anemone along the wide shores of Chesterman Beach, surfing the rolling break, or dining on steamed mussels at the Long Beach Lodge Resort overlooking Cox Bay (where you’ll also want to snag a room). $$. The trinity cities of Los Cabos encapsulates the epitome of a dreamy honeymoon vacation—powder white beaches, dramatic sunsets, and secluded romantic hotels. 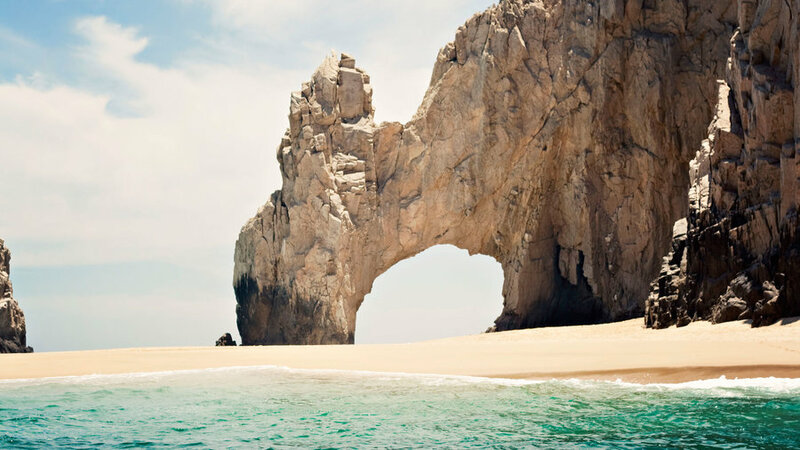 Stroll the wide beaches that line the southern tip of the Baja Peninsula, ending with an Instagram-ready shot in front of the The Arch, a natural rocky outcrop. Don’t miss dinner at Flora Farm, a 10-acre edible Eden wedged in the Sierra de la Laguna Mountains. Have your pick of amorous accommodations, from the swanky beachside Esperanza enclave, to ultramodern design-centric newcomer Mar Adentro. Even San Jose del Cabo’s minuscule Drift Hotel offers a romantic refuge at an equally low rate, without skimping on the ambiance. $$. 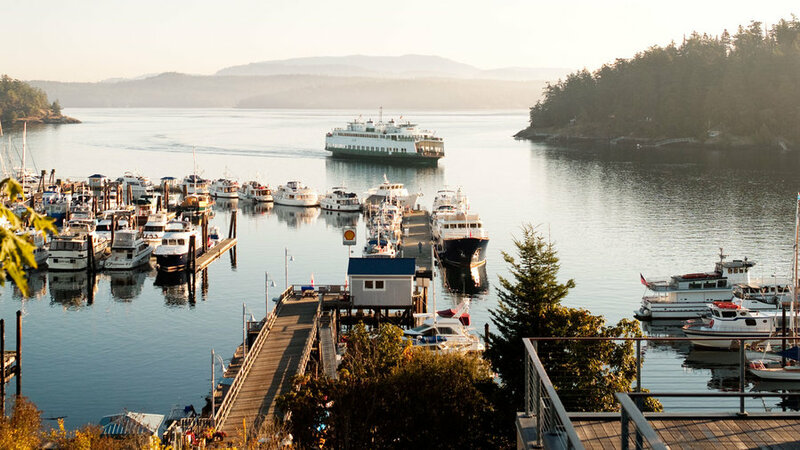 For a beach honeymoon without the crowds and tanning oil, head to Washington’s San Juan Island. Perch yourself at eco-centric Lakeside Resort, a serene inn surrounded by 82 lush acres, three fresh water lakes, and more than a dozen canvass tents primed for a rejuvenating getaway. Use the island’s sun-soaked days to spot resident killer whales breaching just off the coast (West Side Road overlooks the Haro Strait and is a sure-bet for whale-watching). Inland, farm-to-table restaurants and boutique galleries offer a window into the local culture. And with miles of bucolic coastal bluffs and yacht-lined harbors, there’s enough photogenic scenery to make all your relatives envious. $$. 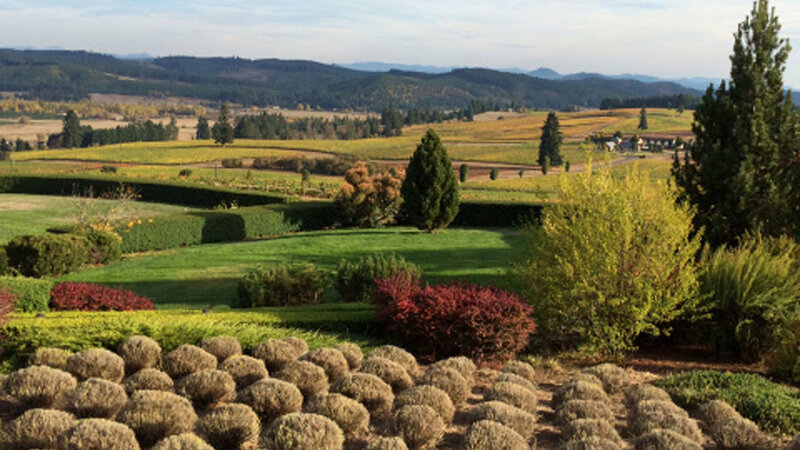 Five hundred wineries—you really shouldn’t need more convincing than that to honeymoon in Oregon’s Willamette Valley. But if you do, how about top-rate wineries like Chehalem’s northern valley tasting room where cool-climate pinot noirs and gruners can be tasted by the ounce or purchased by the growler. Even if you’re not a wine geek, or you just hit your marathon tasting saturation point, the many hilltop vineyards with views are worth it alone. Sarver Winery overlooks 20,000 vines, all the way to Mt. Jefferson, and Marks Ridge Winery is tucked into the base of the Cascade Mountain range, looking down on the valley below. When it’s time to recoup, stay at the updated Allison Inn & Spa where the indoor whirlpool at the stone-and-glass spa offer an transcendent experience. $$$$.